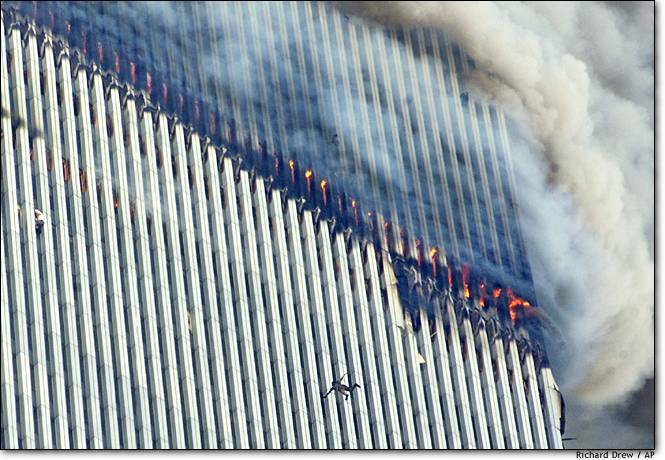 These 9/11 photos and names of the human debris who voted NO on that bill should be on billboards all over the country. I recommend billboards so America’s commuters can see and read this every day on their way to and from work. Also, send the information all over the Internet. Since the MSM won’t tell the American people the truth, the Internet can be used to get the word out. Great combination of 9/11/01 and 7/7/05 photos with the list ‘Rats who would allow observant citizens to be sued by those who mean us harm. I, too, saw Peter King on Fox and Friends and cannot understand why the ‘Rats feel greater loyalty to CAIR and move.on. · $500,000 for the Bemidji JOBZ Project at Bemidji Regional Airport for development of water supply lines, sewage and drainage systems and roads necessary to support light manufacturing firms currently expressing interest in starting or expanding into the area. · $1 million for the Union Depot Multi-Modal Transit Hub Project in St. Paul, Minnesota. · $2 million for the Blue Earth CSAH 12 Extension/TH 14 Interchange Project. · $1 million for the US Highway 212 Expansion from Chaska to Norwood Young America in Carver County, Minnesota. Democrats are spending like no Troops are on the battlefeild.